Dress it up or keep it casualthis smart Double Breasted Navy Wool Sweater excels at either. Europeans have a knack for styles that effortlessly bridge the gap between denims and dress pants. We came across this double-breasted wool sweater on a shopping trip to the continent and were taken by its charms and versatility. You'll find a thousand reasons to enjoy its warmth and style. And the throat latch and lower pockets come in quite handy on a brisk day. Traditional anchor buttons. 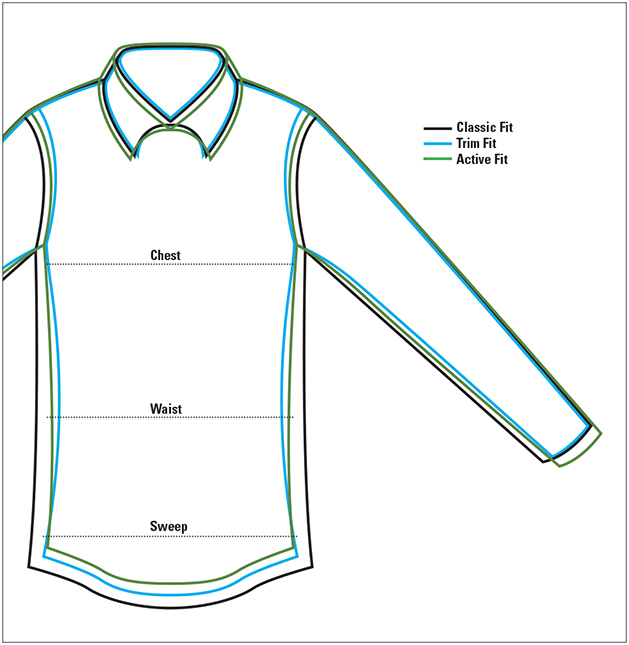 Ribbed collar, cuffs, hem, and pocket openings. In navy. Pure wool. Dry clean. Imported.